When I heard a while back that one of my favorite directors, Denis Villeneuve, was attached to a science fiction movie about being in contact with aliens, my interest piqued and I eagerly awaited more information regarding the project — but the little pieces that I learned felt promising. Then the first trailer released as if from nowhere and I was blown away. I knew the film would be a treat. What I found out later was that a big piece of what makes Arrival so special is the adapted screenplay of Ted Chiang’s short story Story of Your Life by Eric Heisserer. Arrival is about extraterrestrials showing up on earth in giant, oblong, stone-like structures, upending the social order of things. 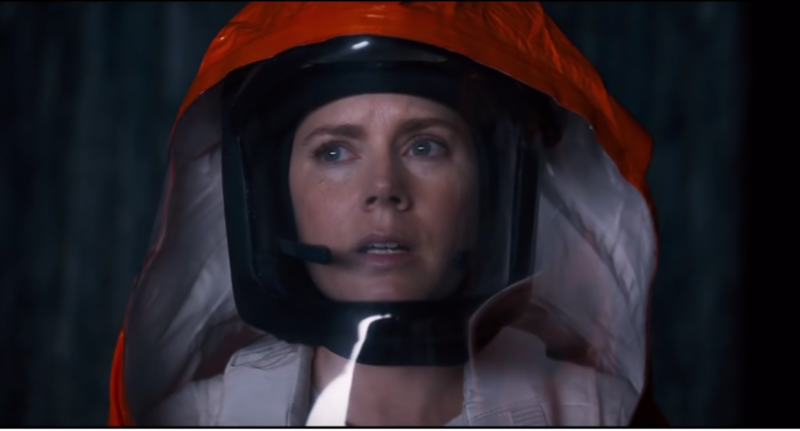 A linguist (Amy Adams) is recruited by the military to help communicate with the aliens to find out what their intentions are before other countries take matters into their own hands and start a large scale war against them. 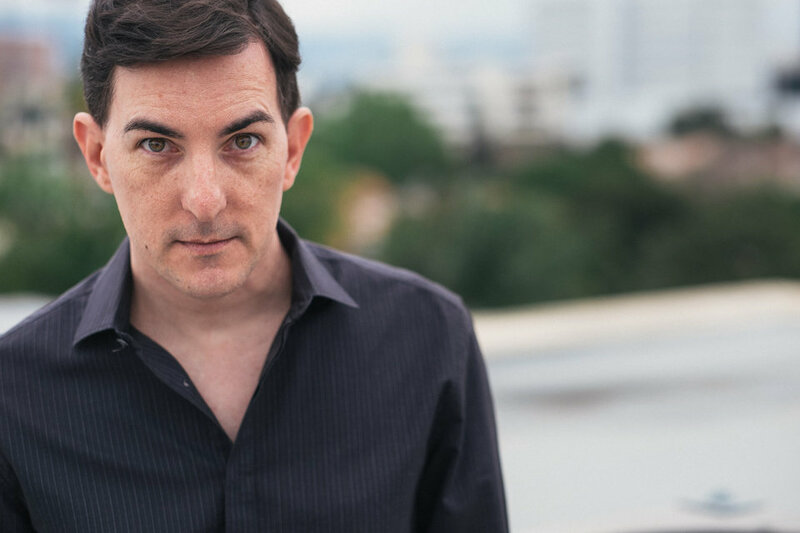 Recently, I had the privilege of speaking with Arrival screenwriter and producer Eric Heisserer (Lights Out, Final Destination 5) about his long journey with the project, his passion for Ted Chiang’s work, and his recent departure from The Sandman. 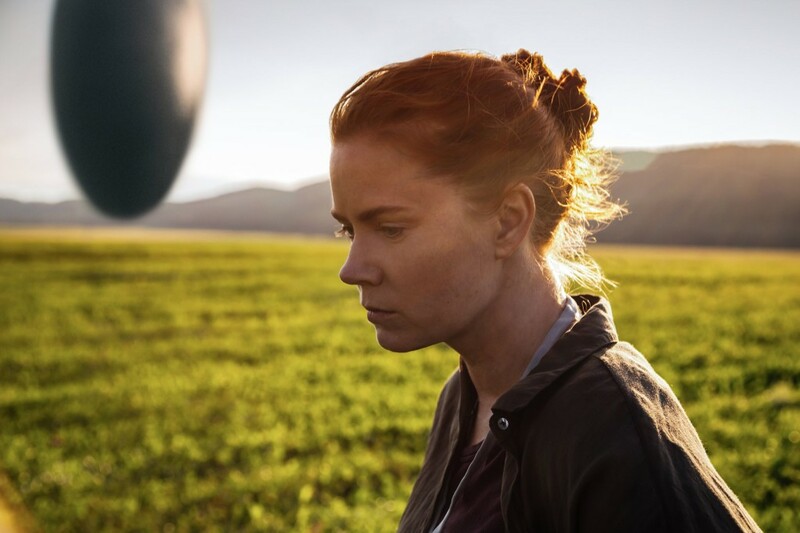 Minnesota Connected: How did you get involved with Arrival? Eric Heisserer: I’ve been a fan of Ted Chiang for a number of years. I carried around a withered post-it note filled copy of his collection of short stories for a long while and tried to get producers here in town to take a look at it, but The Story of your Life in particular, which is the story I had been obsessed with, and it was a real hard sell. And it wasn’t just because I didn’t have four or five big sci-fi movies under my belt, it was a story that was a non-franchise film with a female lead and dealt with things like linguistic relativity. MNC: What was the process like adapting Ted Chaing’s short story The Story of your Life? EH: It was incredibly difficult, but also simple and elegant when I pitched it. He does this lovely thing as a sci-fi author that he delivers on some very cerebral things. He engages your mind. And then he weaves this emotionally evocative story that hits you in the heart as well. And if I got everything else wrong I got the way the story made me feel right, and all of that was in the DNA of Ted’s work. So with that the big hurdle for me was to try to make it cinematic experience and that’s where I had to deviate quite often from the short story. MNC: What kind of research did you do and did you stumble upon anything that didn’t end up in the story but that you found fascinating? EH: I did do a lot of research and there was a lot more math and science in the screenplay for a number of years. We even filmed a lot of that at the shoot. Mainly because we had Jeremy Renner’s character more engaged and we’re telling a larger story about the trouble he had with his mathematician finding a right connection to the Heptapods, the aliens. At the end of the day we discovered that the elegant story, dynamic story, was Louise’s. This is her journey. This is her film. We begin pulling out other pieces of the movie to focus more on her, it just got better. So, I’ll have some love for what was lost there, but I’m really proud of the finished product. MNC: Arrival seems to be a departure from your prior work. Did you have trouble switching gears or is this where you fit more comfortably? EH: This is what I’ve been wanting to do for most of my career. I found myself in the position where the jobs I was getting were in a different genre, in the horror genre. I certainly had a lot of fun with some of those and they kept my medical insurance active so that was helpful (laughs). But it’s not where I ever wanted to live. I grew up in the time where screenwriters were never monogamous to one genre and bounce around and focus on the kind of movies you love. That’s more of who I am as far as my temperament as a writer. MNC: A central theme of the story is about the core of language and communication and how easy it is to be misunderstood. For writers that’s a big fear that lead to writer’s block. Did you ever have a fear that you might be misunderstood with this piece? EH: I had that with every piece. This one even more so because how ironic and painful would it be to be misunderstood while I try to talk about the danger of being misunderstood. MNC: So while watching this movie I couldn’t help but see homages to 2001: A Space Odyssey and older 1950s science fiction movies. Did you look to those for inspiration? EH: Not for me. I was just trying to be as loyal to the spirit of Ted Chaing’s story and focus on that as my main inspiration. If there was anything that crept into the visual in the script, then that was all subconscious. And I think Denis [Villeneuve] brought some of his own inspirations to it as well. But I know both of us were trying to do something that felt like a bit of a departure. MNC: Did you work a lot with Denis Villeneuve? EH: Absolutely. He was nice enough to…he’s the type of filmmaker that seeks out an intimate collaborative relationship with his writer. So I’m incredibly grateful for that. Because he is a fully formed artist in his own right, but he did something that I didn’t see what other directors do which is he asked some questions about every facet of the screenplay, every page. And he asked them with the kind of curiosity and respect that allowed me to talk about my rationale for writing every line of the script. And normally that’s something, whether it be the ego of the director, or being pressed for time, or assuming that they understand the purpose of the scene or the subtext of a scene, it was nice to be able to discuss that with the director ahead of time. MNC: So you’re recently departed The Sandman project and said it worked better for television. What is it about the television medium that works better? EH: Well there’s no one central antagonistic character. There’s no one rival against Morpheus, you know. There’s a small menagerie of villains that can make appearances but you don’t have that kind of force working against him. He’s a rather passive protagonist in some respects and he finds solutions to problems through a literary or clever mental approach rather…you know; you never should have a Sandman movie or story where he punches his way out of it. And on top of that, the way the story in that mythology are structure, the ones that we all know about, they’re at their core episodic, there are chapters for the medium they were written for which is the comic book. In my research and my work, admittedly I only worked on it for a year, the conclusion I came to was that I can’t do that property justice as a feature film. Maybe someone else can, but in my opinion all signs point to it being the best version on Netflix or HBO or someplace where it can exist best. Arrival will be in theaters this Friday, November 11th.